Singapore, 12 December 2018 – As the holiday season dawns upon us, this joyous season of reuniting with friends and family is often commemorated with popular traditions of decorating the Christmas tree and exchanging gifts. At the same time, many see it as a golden opportunity to take a break from work and go on an exciting year-end holiday trip. WorldHotels, a global brand representing 350 of the finest independent hotels around the world, has put together a list of special destinations for the perfect spontaneous escape and to make unforgettable memories under dazzling fireworks. Book the best available rates here at https://www.worldhotels.com/. Have a holly jolly Christmas at Sydney, one of Australia’s largest cities, as it comes alive with dazzling lights, decorations and carols. Enjoy a festive lunch with the family while cruising the gorgeous Sydney Harbour, and revel in the angelic voices of Christmas carolers at Pitt Street Mall during weekend evenings. On New Year’s Eve as the clock strikes midnight, let the world-famous Sydney NYE celebrations take your breath away with their official fireworks ceremony at the harbour. 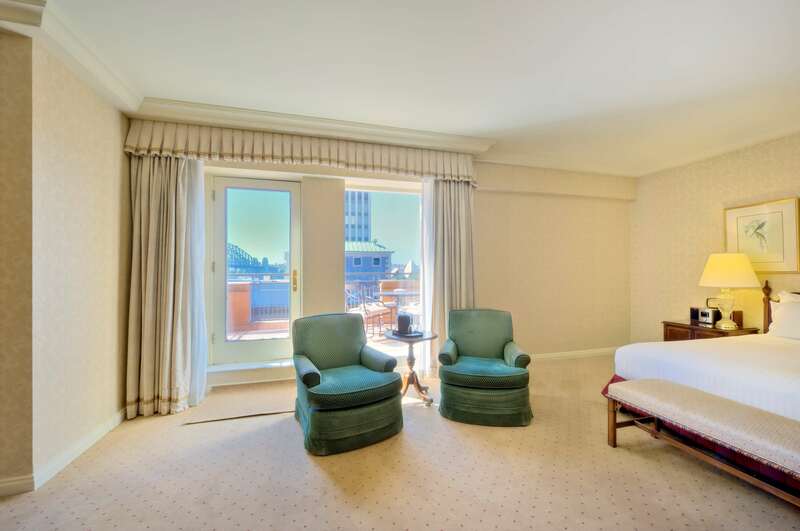 For accommodation options, Sir Stamford at Circular Quay is an excellent choice as it is located on the historic Macquarie Street and just a short walk from the fireworks at Circular Quay, Sydney Harbour, the Opera House, and the Royal Botanical Gardens. Any K-drama or K-pop fans in the family? Make everyone’s dreams come true by surprising the family with a year-end trip to Seoul! On New Year’s Eve, party the night away at the Final Countdown Party, an overnight indoor music festival featuring top hip-hop and EDM artists, a vibrant visual show and dance performance. Those who prefer a more traditional way to welcome the new year can expect to enjoy a glorious fireworks show at South Korea’s tallest building – Lotte World Tower. Set your base at Lotte Hotel World, which is located at Gangnam in the south of Seoul. 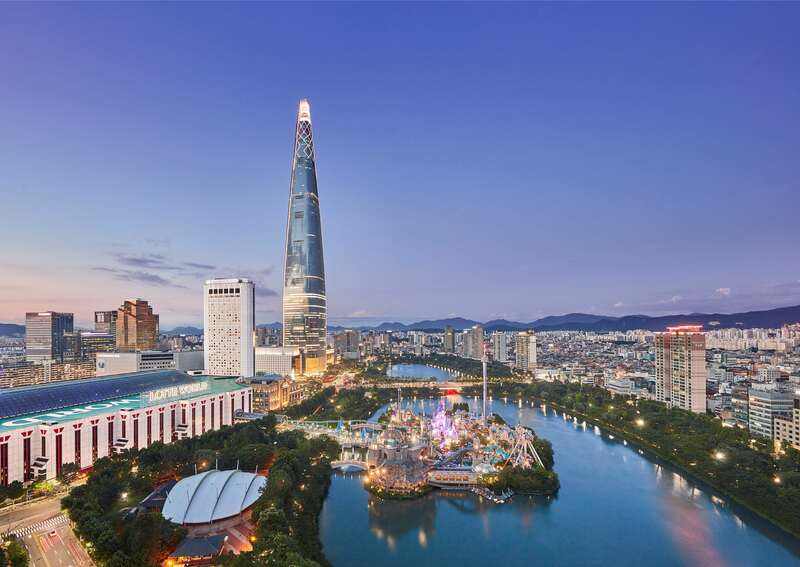 The hotel is conveniently right next to the Lotte World Tower and is also linked to the Lotte World theme park. Families with children will especially love the colorful Lotty and Lorry Character Rooms, which are brightly furnished and equipped with Playstation 3. Hong Kong has always been a popular travel destination, especially during the merry season with lots of activities for couples. This holiday season, surprise a loved one with tickets to catch a ballet performance of The Nutcracker at the Hong Kong cultural theatre, or spend the evening on the Harbour Cruise for a breathtaking glimpse of Hong Kong’s skyline. 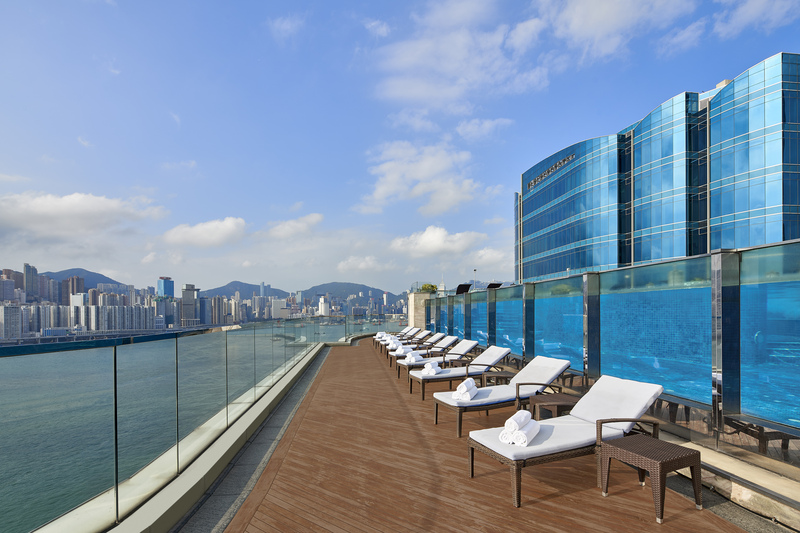 After a long day of fun activities, recharge at the Harbour Grand Kowloon. The hotel features 555 rooms and suites in various sizes to watch the magnificent New Year Eve fireworks, with majority of its rooms boasting outstanding harbour views. Christmas in London is always a magical affair – the city transforms into a sea of sparkling lights, Christmas trees and seasonal decorations. Enjoy the festive spirit while shopping at the Christmas markets in Leicester Square, or spend a lovely evening at the annual Winter Wonderland in Hyde Park, where fun activities such as ice skating and carnival rides await. As the clock strikes midnight on New Year’s Eve, look out for the beautiful fireworks display over at the London Eye while Big Ben makes its first ‘bongs’ of the year. When at London, the Royal Garden Hotel is an ideal choice for accommodation. 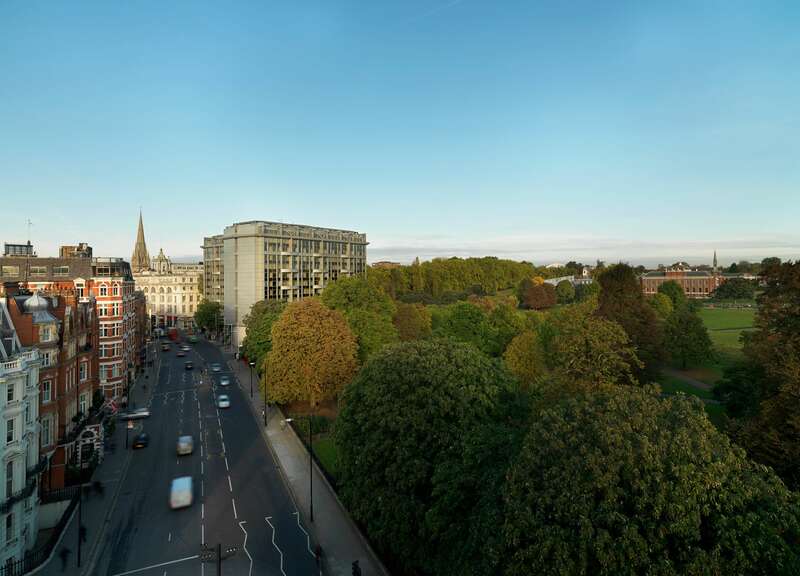 Close to Hyde Park and museums and just a short walking distance from Harrod’s, Royal Garden Hotel is perfect for a good night’s sleep after all the festivities. A major city in central Florida, United States, Orlando is home to more than a dozen theme parks and is the ultimate holiday destination for families with young children. Perhaps the most well-known one of all is Walt Disney World, which comprises of parks like the Magic Kingdom and Epcot, as well as water parks. After an incredible day of fun and games, there is no better way to end the night than with one of the daily spectacular fireworks displays at Disney World. 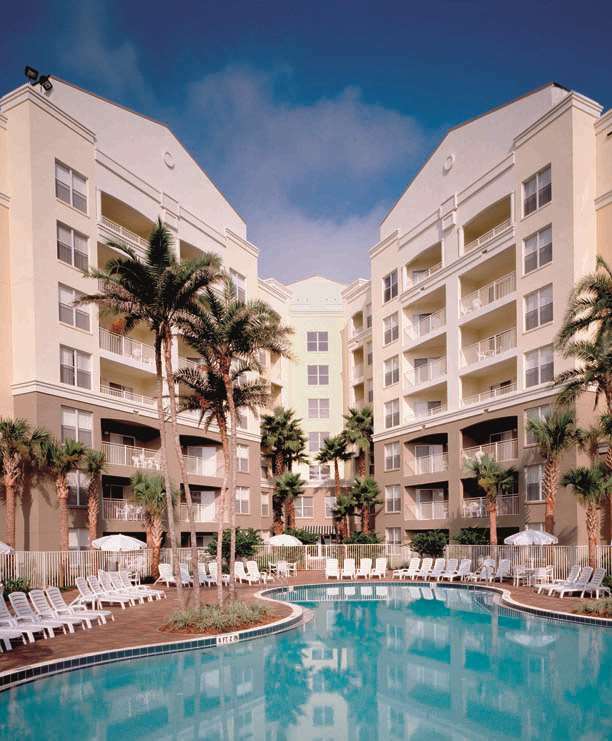 With so many theme parks to visit in the area, stay close to all the action at Vacation Village Orlando. Specially designed with family comfort and entertainment in mind. guests can enjoy spacious rooms and extensive facilities including swimming pools, fitness centers, restaurants and plenty to keep the children happy. For reservations or information, visit WorldHotels.com.